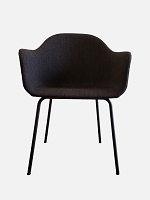 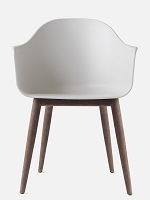 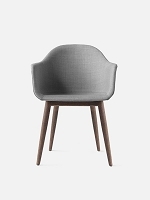 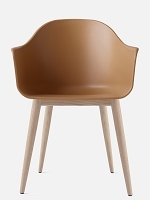 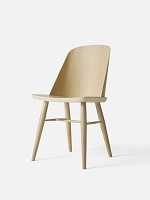 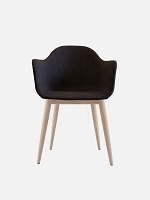 Pull the Akiko side chair up to your dining room or kitchen table. 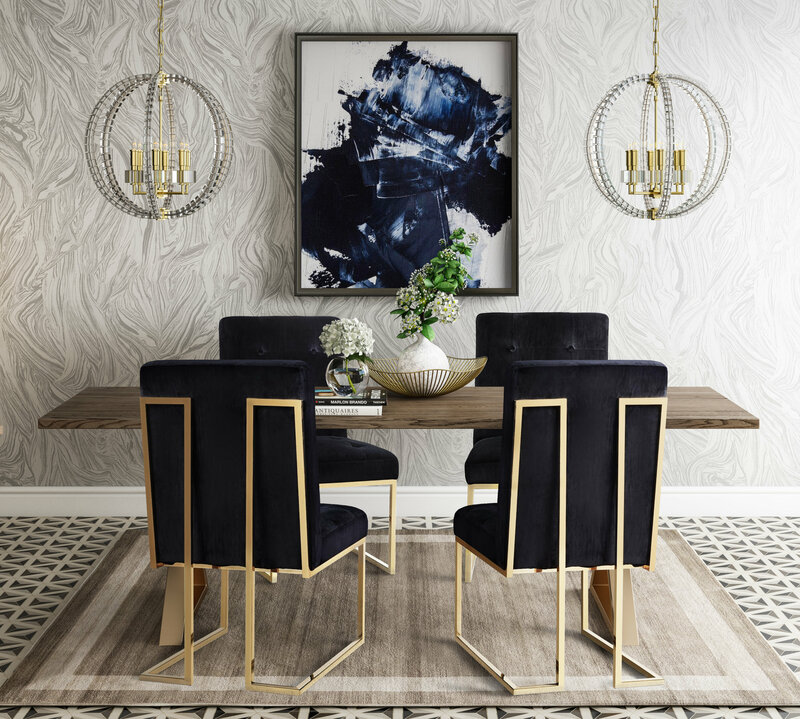 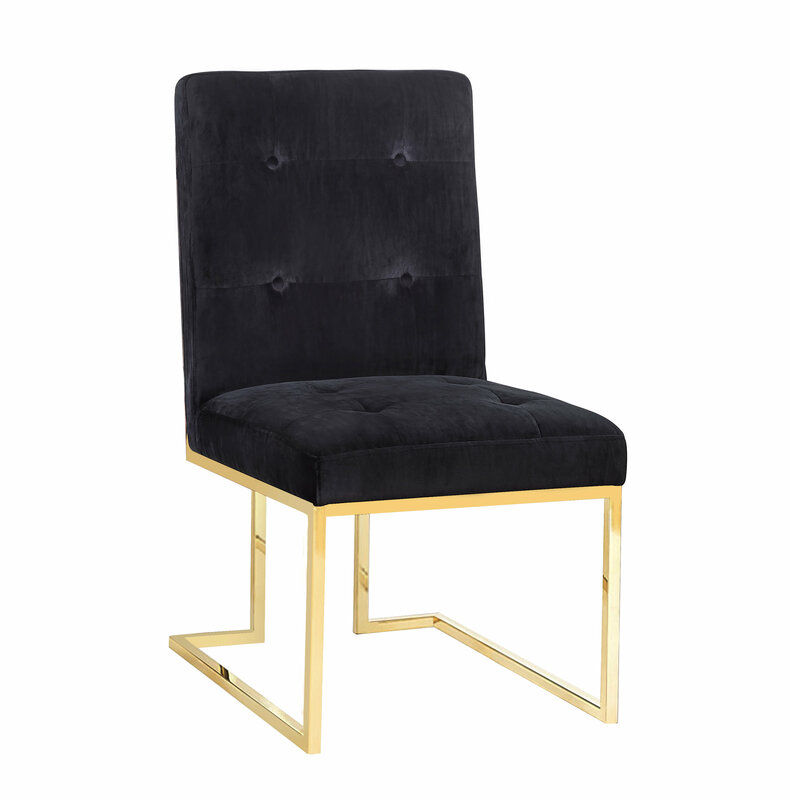 The Hollywood glam style makes it perfect for an elegant entertaining ensemble or a casual weeknight meal. 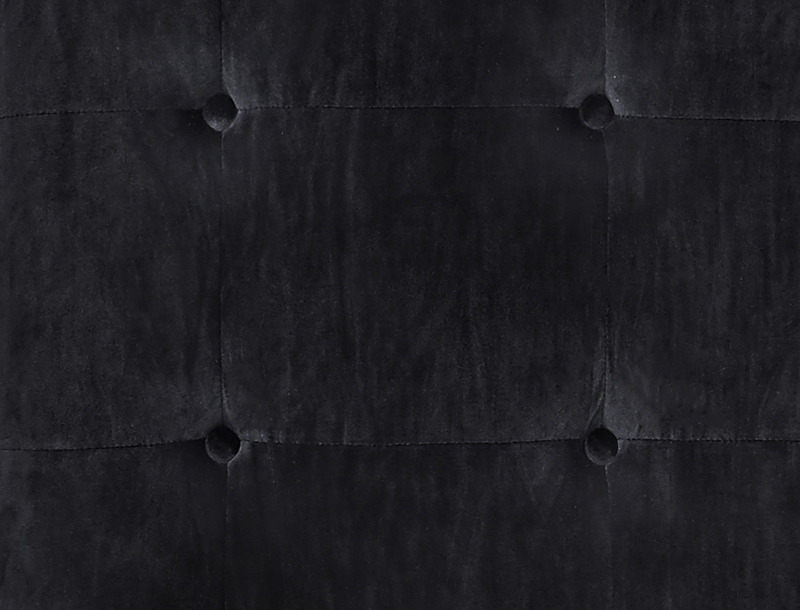 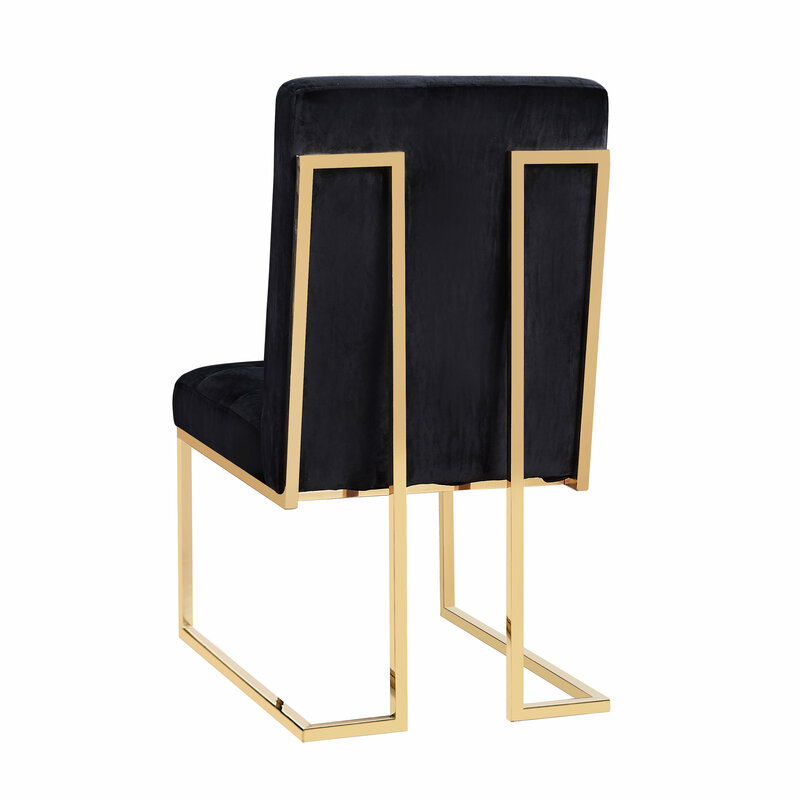 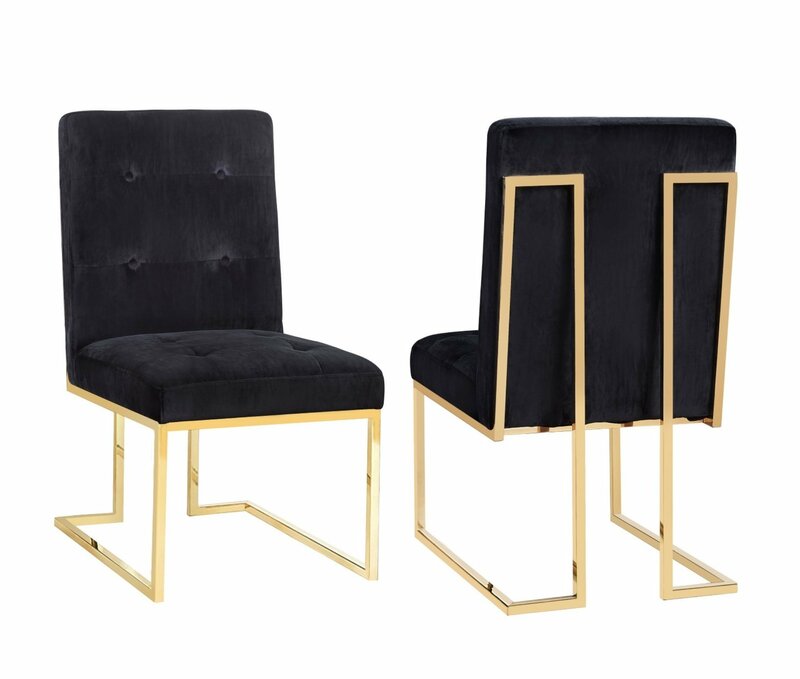 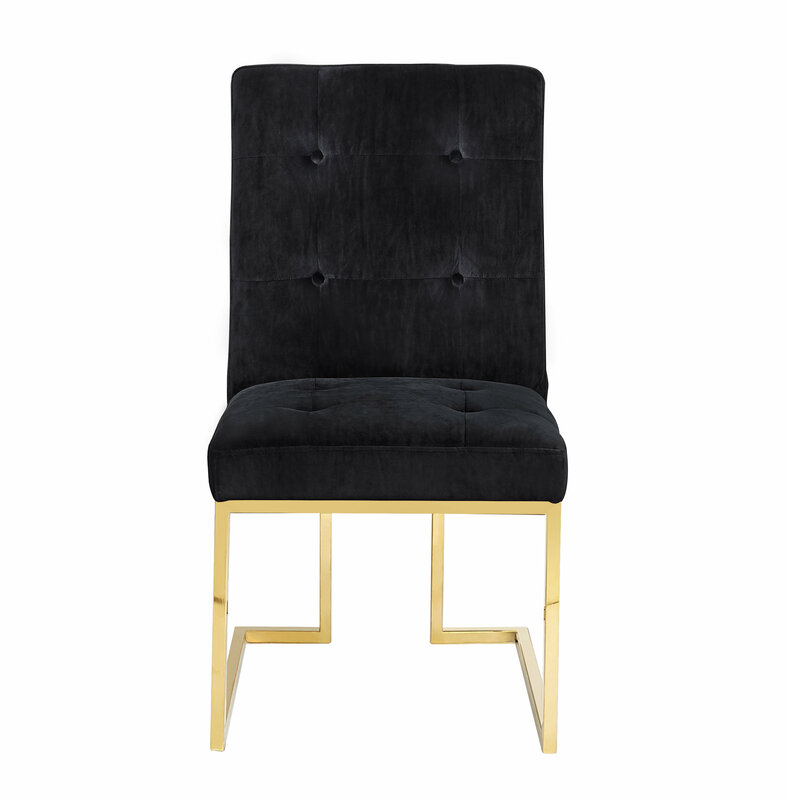 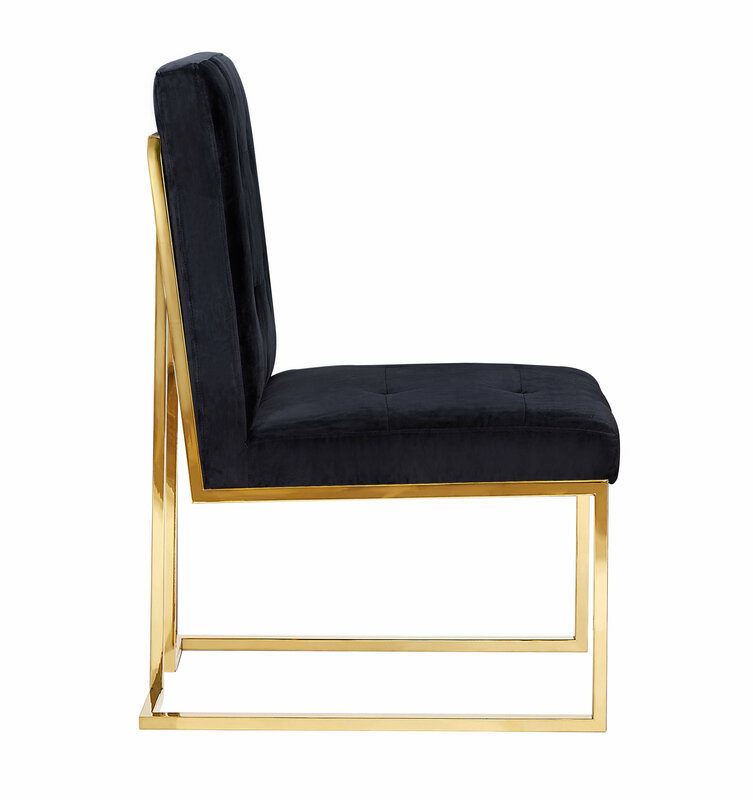 The velvet upholstery embellished with tufting and the gold legs with a glossy finish, pair together for the ultimate side chair.